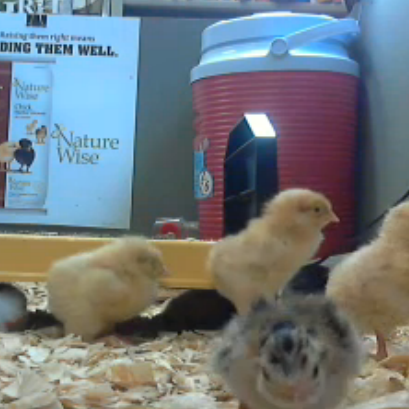 Grit magazine has a live cam set up in their brooder where you can see baby chicks. 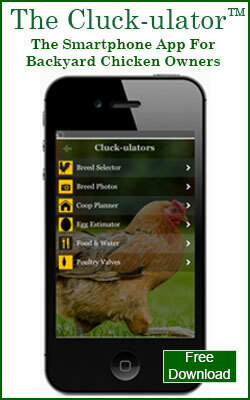 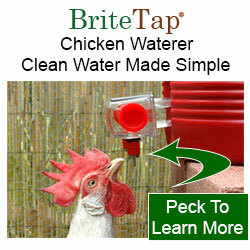 A nice surprise for us is that they are using a BriteTap chicken waterer in the brooder. 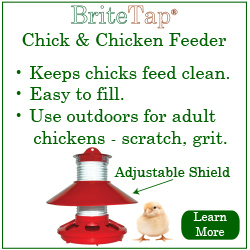 Not sure how long the web cam will be live, but for now you can check it out at Grit Magazine Live Cam.